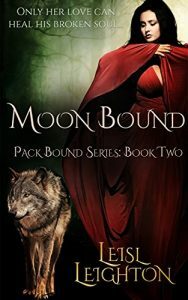 HomeA Writer's BlogMoon Bound: Pack Bound Series Book 2 is released! Wow, things are moving fast in publishing land for me at the moment. On the 12th of March, the first novel in my Pack Bound Series was released, Pack Bound (see the blog post HERE ) and now Moon Bound, the 2nd in the series has been released this week. I’m pretty excited people are loving my books as much as I loved writing them and I can’t wait to see what they think of the rest of the series – Shifter Bound due out 20th April and Wolf Bound due out 20th May.